From 25 to 28 October, the design of Barcelona will be one of the main attractions of the fourth edition of Downtown Design – key element of the Dubai Design Week – with a delegation organised by BCD Barcelona Design Centre. On the occasion of this international fair, the Barcelona Design Week (BDW) and the design studios Andreu Carulla Studio (under the CRU. Brand), TORU , and APPARATU, have been invited to participate and show a selection of their most outstanding products in the home furnishings and accessories sector. During the four days of fair, the three brands will have the opportunity to show their creative potential to more than 23,000 people who visit annually the Dubai Design District, scenario of the event. Professionals, companies and design lovers visiting the Downtown Design Dubai will discover three exponents of the emerging design of Barcelona and Catalonia that have recently started to produce their own products. BDW will present a co-curated collection of their most exciting young brands, offering visitors the chance to discover design products they would not ordinarily encounter in one single place. CRU. will exhibit suspended outdoor seating and a wickerwork armchair; APPARATU will showcase a lamp and a peculiar ceramics collections of vases and pots; and TORU a set of elegant cow-skin chairs. 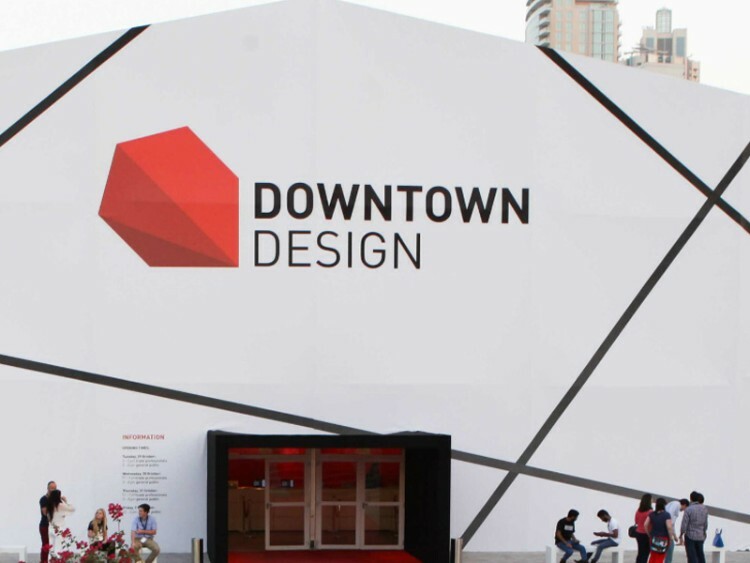 The three design studios will share a stand in the ‘Destination at Downtown Design’ area, which includes some of the top design weeks of the world, as well as brands and emerging creatives across a range of product categories; including furniture, lighting, bathrooms, kitchens, textiles and accessories. This edition of Downtown Design brings to Dubai five international design weeks and their emerging design brands. 2016’s participants are, including Barcelona Design Week: Addis Abeba, Beirut, Reykjavík and Taipei. Last year, the design weeks invited were Helsinki, San Francisco, Istanbul, Mexico and Beijing. During those days, the city of Dubai will also be the scenario of two international events related to the design. Roca has chosen this city to make the presentation of the seventh International Design Contest jumpthegap – with the collaboration of BCD. Furthermore, this company will organise a new edition of Roca One Day Design Challenge that will be held within the framework of Dubai Design Week.